Now available branded in vibrant full colour print! These great little wireless chargers are extremely popular for offices, corporate gifts and promotional giveaways to clients. 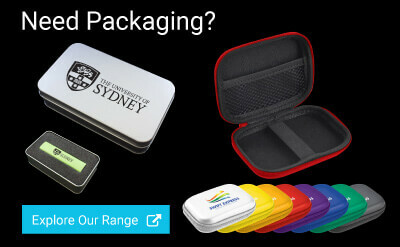 Brand with your logo and message onto these great promo gagdgets, and every time your customers look down at their phone charging away on the desk they'll think of you. When connected to your device, our smart charging circuitry communicates with your device to determine the perfect amount of power it needs for a safe, quick charge. Fail-safe circuitry prevents over-charging and controls temperature to prevent overheating.